Treat Mom to a beautiful Premium mixed 14" hanging basket for a sunny or shady location! We will divide the production of these baskets into three groups, and bring them out on Friday, Saturday and Sunday morning at 10am on table A1 North. 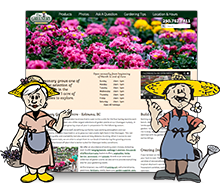 Or you can choose from 1000s of other hanging baskets and wallbags to suit any location, including New Guinea Impatiens, Ivy & Interspecific Geraniums, Supertrailing Petunias (in single varieties and mixes), Fuchsias, Calibrachoas, and Begonias - including the 11" and 12" Beauvilla varieties which are quite sun tolerant and produce hundreds of firecracker type blossoms. 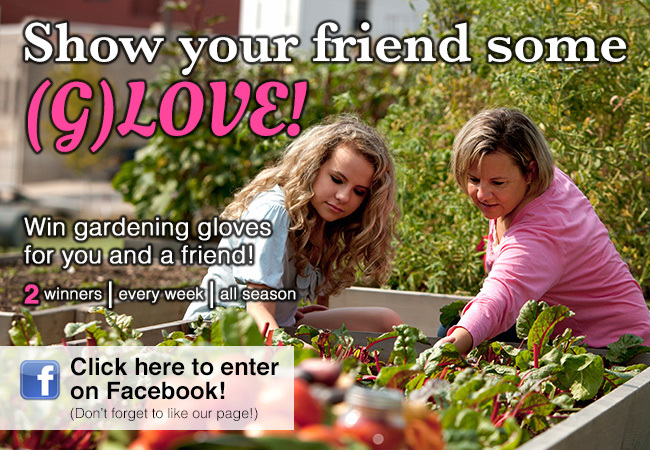 Or perhaps choose a planter for the deck, entryway or a surprise present? We will be continually bringing out a selection of planters in different sizes and combinations throughout the weekend, ranging in price from $21.99 to $99.00, and a limited amount priced at $16.99. They are perfect for immediate colour to mark this special day for all Moms! There is a complete set up of pot Dahlias on the tables lining the south wall of selling section A (tables S8 & S9). Choose from over 60 varieties including the Dahlietta and Dalinova series, or the dramatic dark leaf Dark Angel series. All available in 4" pots for $2.09 and already covered in buds or blooms! In 5.5" pots the more vigorous varieties are stunning as well. The dark leaf Happy series, the bi-colour Dalina Max series and the incredible blooming power of the Hypnoticas will not disappoint in the garden or the container. We still have a nice selection of Coastal Calla Lilies available on table W1. With vibrant colours, larger flowers, and stronger stems in clusters, they will be a great addition to your patio containers or flower beds. Choose from 15 varieties with colours of bright golden yellow, reds, orange, pink, midnight purple and even black! Other plants still in good supply for 'indoor to outdoor' use are Gerberas, Rex Begonias, Dahlias and even Martha Washingtons. Have some nice fresh colour on your dinner table and then out in your planters or garden. Reminder!  You can park diagonally alongside our side gate, just around the corner of our main entrance, and walk through our regular parking lot. Just a friendly reminder to everyone that it is illegal to obstruct the bike lane and you can be towed. The busy rush caused by 'Gardening Fever' only happens for a short time each year, so please be patient trying to park and remember to stay off the bike lane! Remember we are open Friday until 7pm - during those later hours, parking is very reasonable and you have the greenhouse almost to yourself. 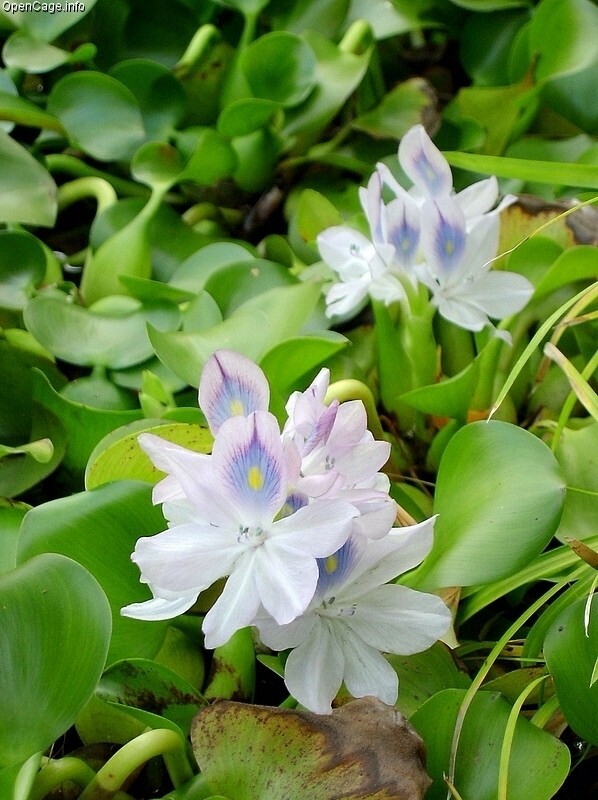 A good selection of water plants including floaters and Water Lilies will be arriving from our supplier in Delta, and will be available for Saturday morning. Typha gracilis and Typha latifolia variegatus (Cat Tails). 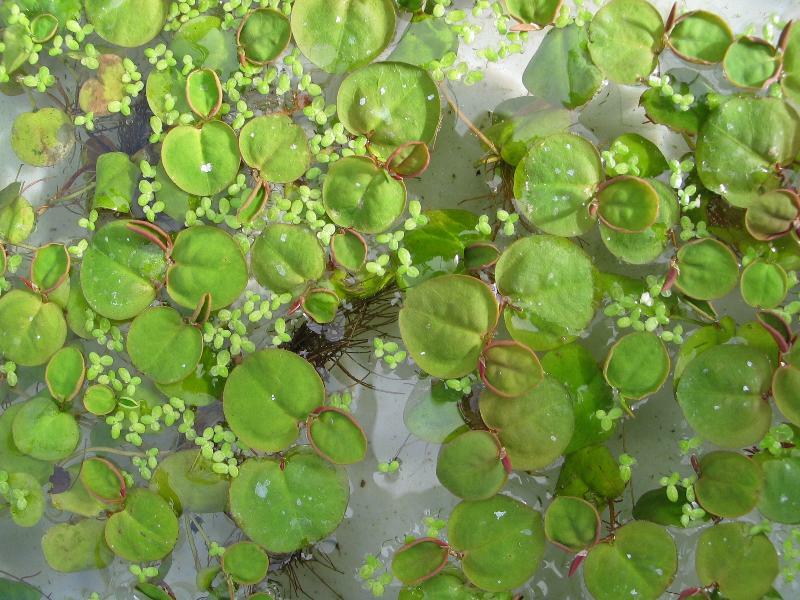 Phyllanthus fluitans (Red Root Floater). Water Lilies will be available in 7 varieties including shades of red and pink as well as yellow, white, orange and a dark purple/ burgundy. 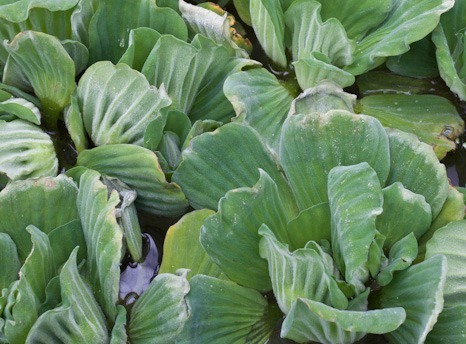 All of the Water Lilies we will have available are hardy for our zone and should be submerged at a minimum depth of 12" for best performance. All of our water plants can be found at the back of selling section B along table B20 and the south wall separating selling section A and B. When you are in our store shopping for that coveted hanging basket, please do not hang the baskets back up if you change your mind during the selection process. Simply leave the basket(s) on an empty table space and one of our staff will gladly hang the basket up for another day. This allows us to ensure the basket is firmly hooked on the pipe so we do not have any "jumpers", as well as allows us to make sure the trickle line is placed in the basket so that we do not have any baskets go without irrigation. 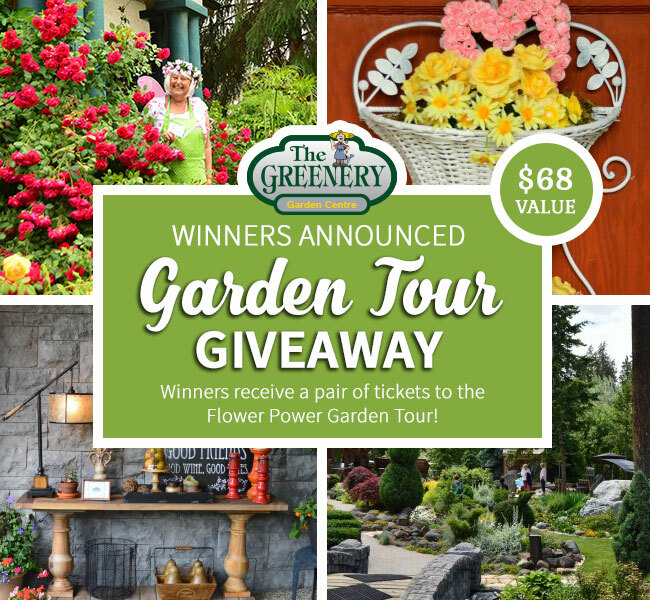 Congratulations to Pamela Caron Lovering and her mother Irene Caron for winning our Garden Tour Ticket Giveaway! 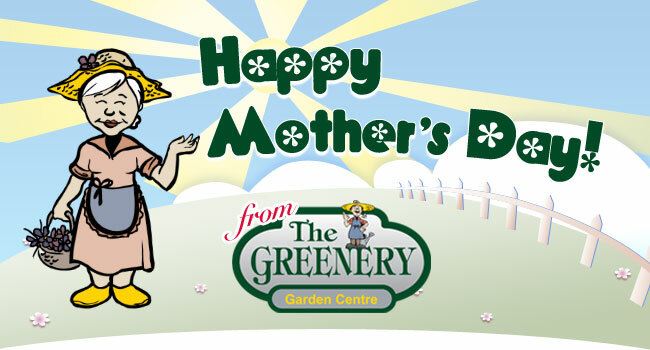 Please come in and pick up your tickets at The Greenery anytime we're open and claim your prize by June 17th.